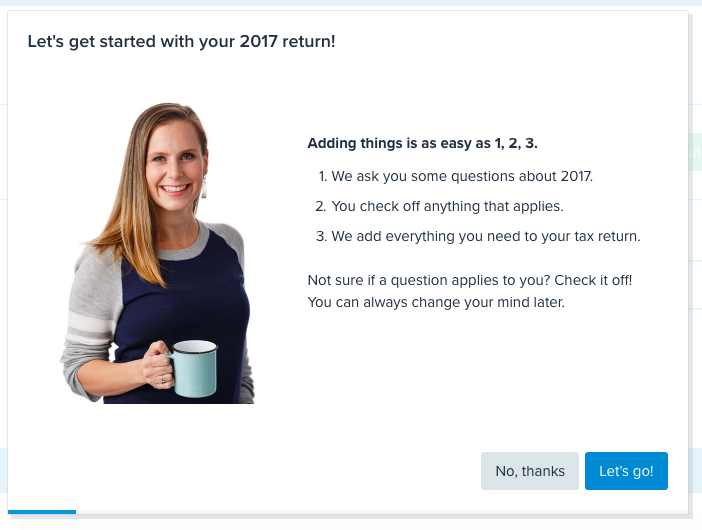 1) It is a free service for now. 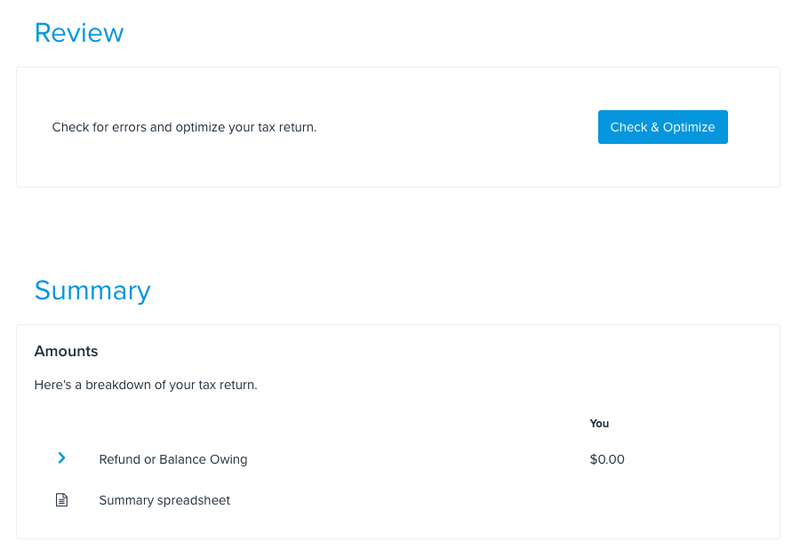 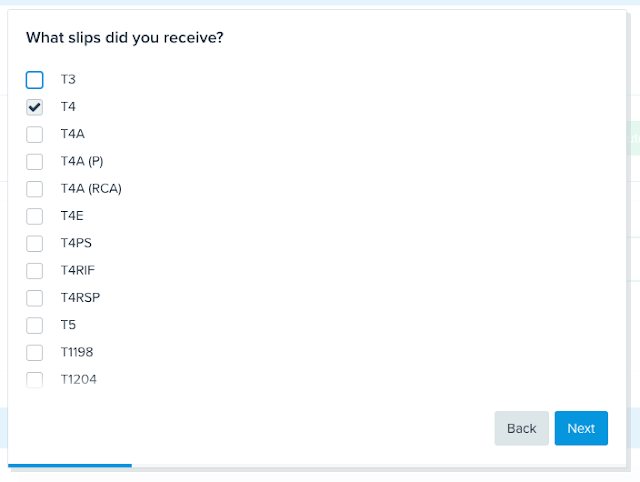 4) SimpleTax can autofill your tax forms that are available on CRA record for you after you connect your account with CRA. 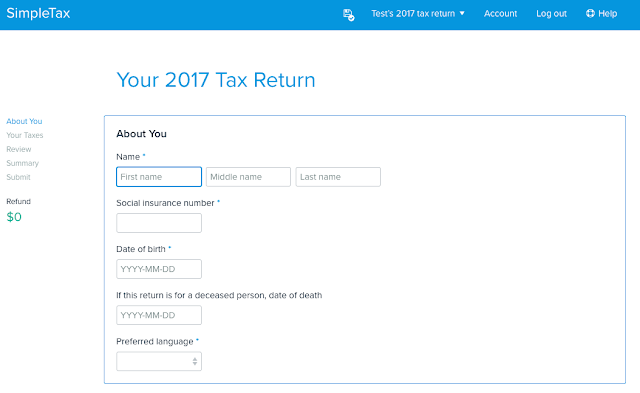 5) You can go through a list of tax forms and check the forms that you need using SimpleTax checklist and suggestion. This checklist has helped me figure out I could file for public transportation, tuition, dental and medical expenses that I wouldn't have figured out so easily otherwise. And, if you make less than certain amount(check CRA website) a year, you can fill out a WITB form as well. 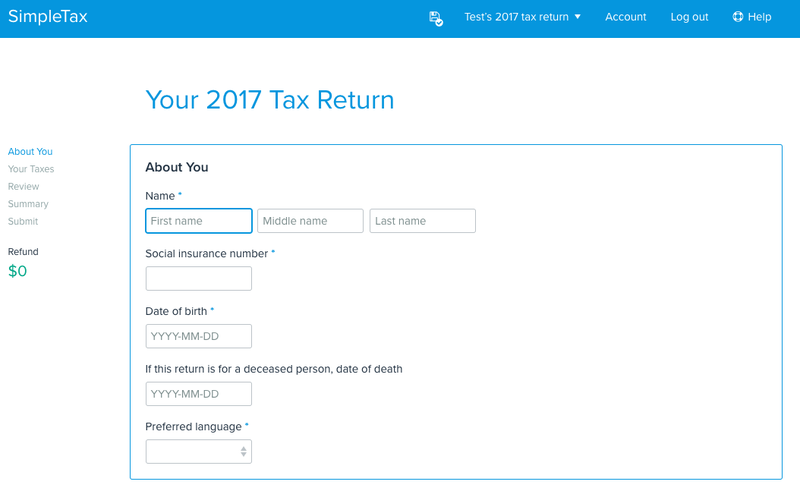 6) At the end of tax filing, you can check and optimize to make sure you have done correctly based on information that SimpleTax has of you. 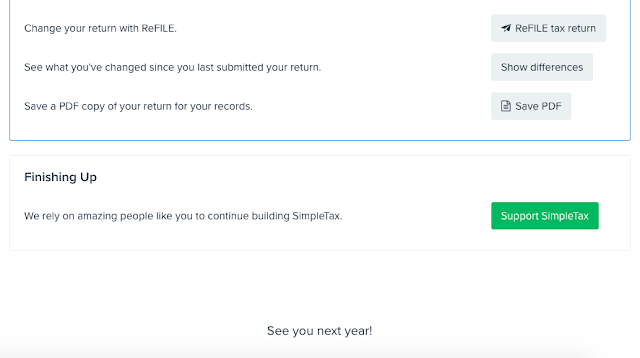 7) SimpleTax also supports refiling if you make some mistakes in filling out the forms. 8) Last but not least, SimpleTax enables you to save a PDF record of your tax forms. 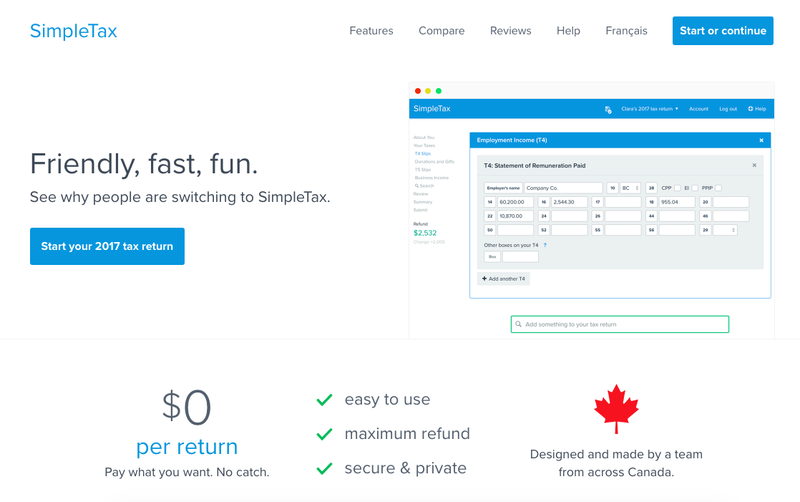 Check out SimpleTax if you haven't filed your tax for 2017 or use it in the future!